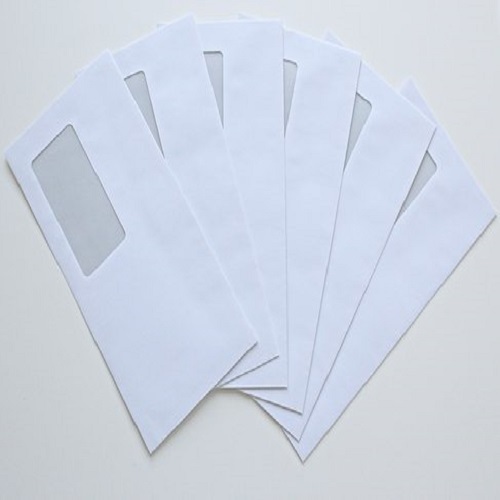 As per the increasing and altering demands of our valued customers, we offer an innovatively developed Paper Window Envelope. Established in 2015, Trade Solutions is theb leading Wholesale Trader and Retailer of Writing Notebook, Paper Envelope and much more. We have made thorough study from sea large stationery manufacturing reputed companies and then have selected the best quality in working and in fancy looks to give our user customers an exclusive satisfaction.